We are Your Trusted Security Company in Ireland. 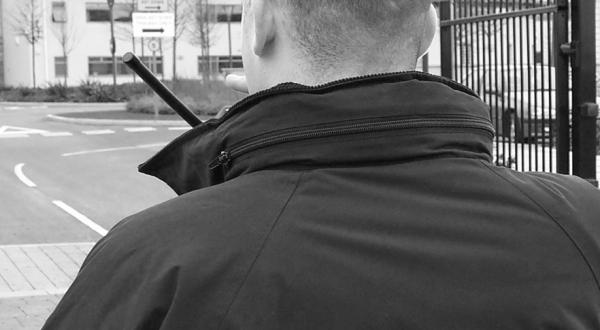 We have been one of Ireland’s leading security companies for over 16 years. We are noted for our security and steward services at Irish events. 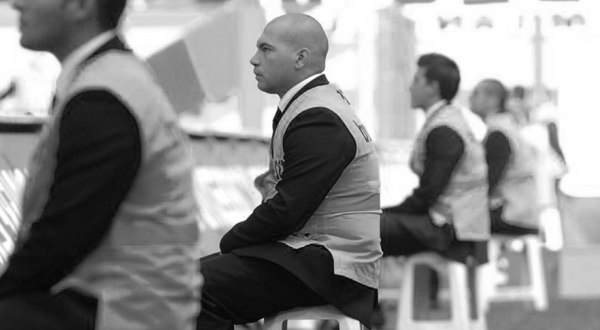 Our event security guards & stewards provide a professional presence at your corporate, sporting or community event. We supply reliable door supervisors for bars, nightclubs, concerts, and restaurants all over Ireland. We understand that combining security with professionalism is a key requirement for this role, and our door supervisors are specially trained to deliver this service with ease. 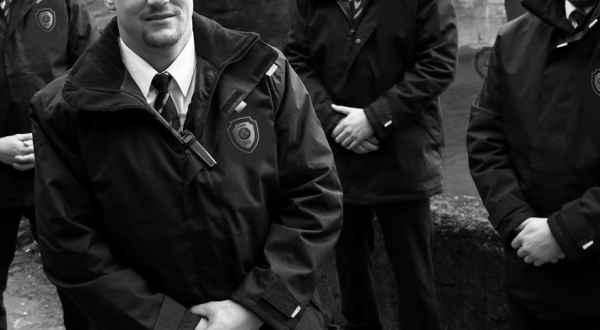 We are your local security company in Ireland, covering all city centre, suburban and surrounding counties of Ireland. Our local knowledge and extensive range of services make us a natural first choice for security in Ireland. We are Ireland newest security company, offering an extensive range of services including event security, retail security, door supervisors and mobile patrol. 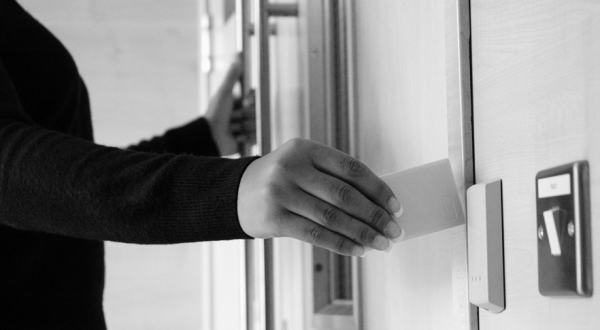 We also deliver high ­quality, complex security technology for both private and commercial use. 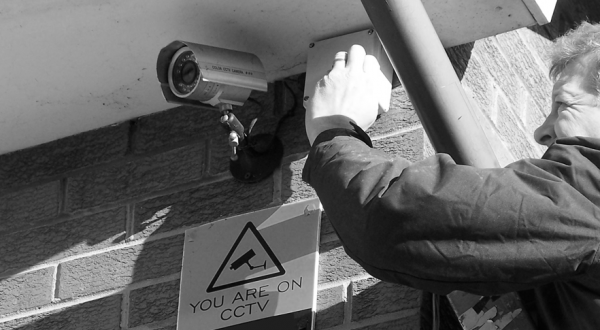 Our technical security solutions encompass CCTV system, intruder alarm, access control system, and fire alarm installation, maintenance and repair. All of our security services are provided nationwide, and you can reach us 24 hours a day for emergency services, consultations, and repair work. 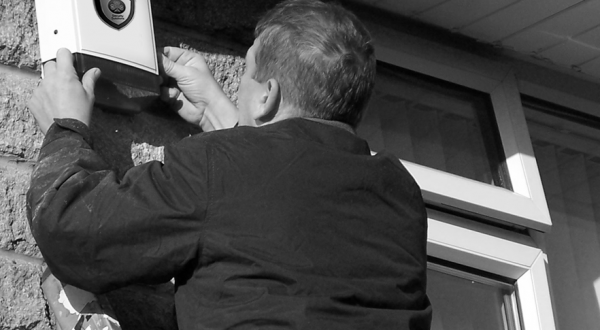 Our team of technicians and security officers are always within easy reach. If you are searching for a security company in Ireland that can provide you with tailor made security solutions, quality, and excellent customer care, call us on 085 749 2593. We’ll deliver security that works in harmony with your business.